Based in Woking, Surrey, C.A.R.S. delivers excellent clutch replacement services as well as brake repairs. Our expertise in clutch replacement is well known and respected in the local area, with both retail and trade customers relying on us to provide the solution they need. When a replacement is required, you can rest assured that we only use genuine new parts. For your peace of mind, new parts are accompanied by a 3-year or 30,000-mile warranty. When your vehicle’s clutch is failing, there are many symptoms that you may experience. Two of the main symptoms, the judder and the slip, are detailed below. If you experience either of these problems, bring your vehicle to C.A.R.S. 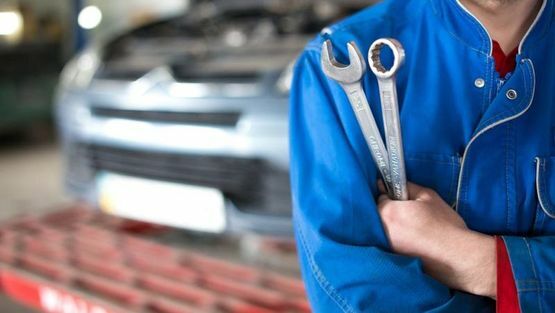 One of our mechanics will carry out a diagnosis to identify the problem before the clutch fails and leaves you stranded. This is likely to be caused by uneven operation of the clutch arm, a defective pressure plate, a defective drive plate, or a failure of the dual mass flywheel. This occurs when the engine accelerates without giving a corresponding increase in vehicle speed, creating a noticeable burning smell and meaning your vehicle will not drive up steep hills. 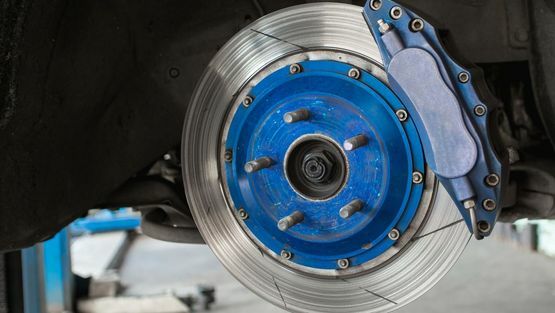 Contact us now, in Woking, Surrey, for more details about our clutch replacements and brake repairs.